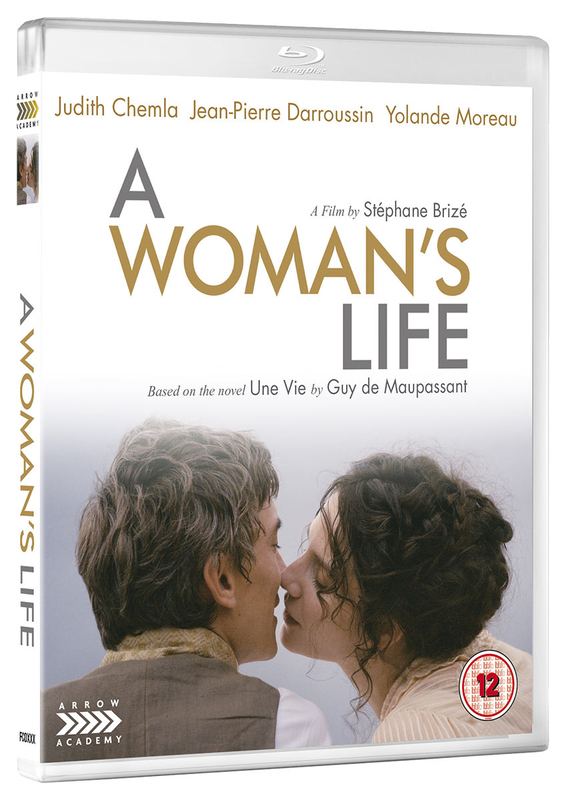 Judith Chemla and Jean-Pierre Darroussin star in this French drama co-written and directed by Stéphane Brizé. 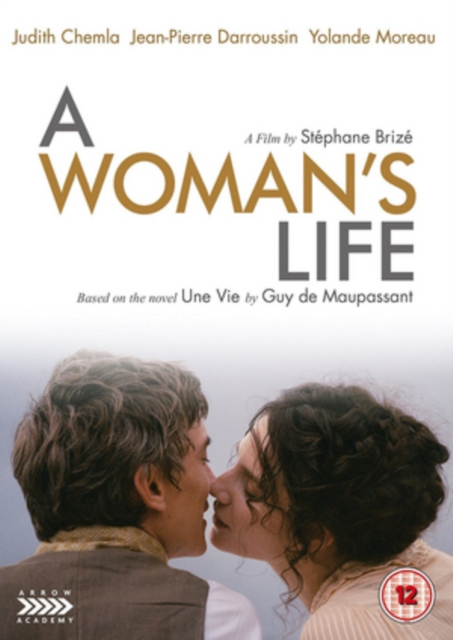 Based on Guy de Maupassant's novel, the film follows 19th century baroness Jeanne du Perthuis des Vauds (Chemla) as she returns to her parent's estate near the Normandy coast and agrees to marry Viscount Julien de Lamare (Swann Arlaud). 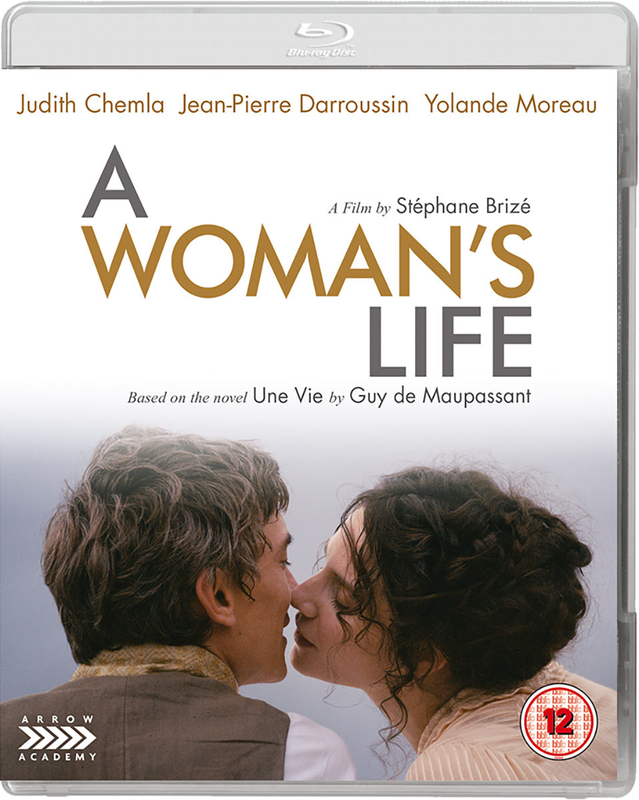 However, soon after giving birth to the couple's first child, Jeanne is shocked to discover Julien has been having an affair with their maid Rosalie (Nina Meurisse). Trapped in an unhappy marriage, things get worse for Jeanne in the years to come as Julien's behaviour shows no sign of changing.